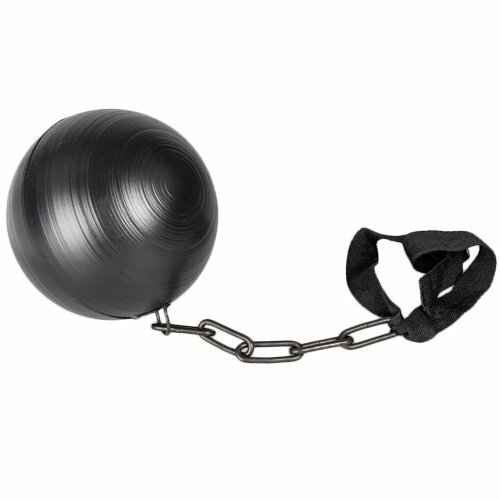 The Bachelorette Party Ball & Chain is a fun toy to remind a bride or groom about what they are "apparently" letting themselves in for. Before marriage it was all feathers and handcuffs and after marriage it is a ball and chain. Light and easy to attach to the bride or groom, they will be able to carry the ball and chain around with them on their stag or hen night. If you want to emphasise the prison of marriage at the expense of the bride and groom this is the fun toy for you! 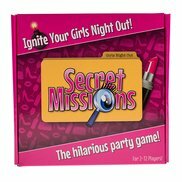 The Bachelorette Party Ball & Chain is a great, fun toy for your stag or hen party. It wouldn't be a traditional stag or hen night without the customary, symbolic ball and chain to remind them just what they are about to get themselves into! Making the future bride or groom wear this fun ball and chain will bring the right amount of humorous embarrassment to the festivities. This is the fun toy for those bride and grooms who love a good laugh at their expense.